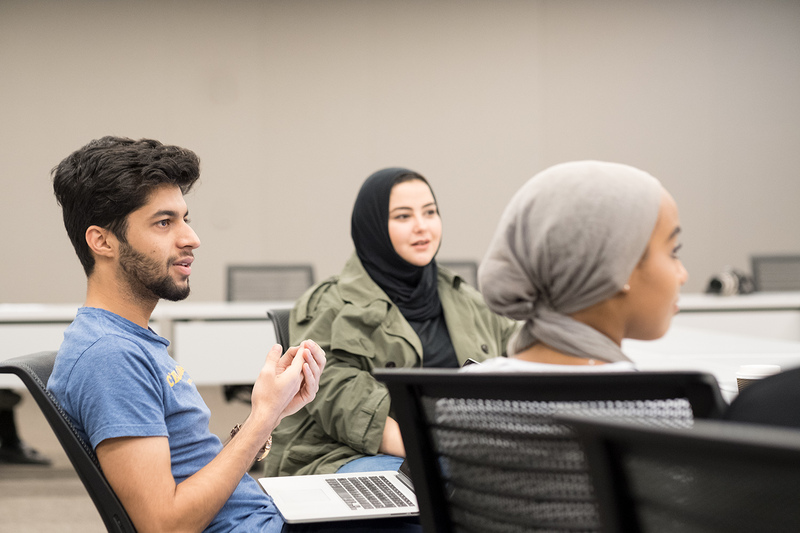 Regardless of major, all students at NU-Q take a variety of liberal arts courses across many subjects during their time at university. Liberal arts courses foster intellectual curiosity, a commitment to lifelong learning, and promotion of the social good. All students take two semesters of writing during freshman year. These courses are designed to hone students' abilities to create thoughtful, organized, and efficient written pieces. Students craft essays with guidance from the instructor. Each semester, a different theme serves at a focal topic for readings, discussions, and writing assignments. A required course for all sophomore students, Ways of Knowing explores what we already know and what has yet to be investigated on a given topic — for example, climate change. The course underscores the value of an interdisciplinary approach to understanding and solving the complex problems of our times. 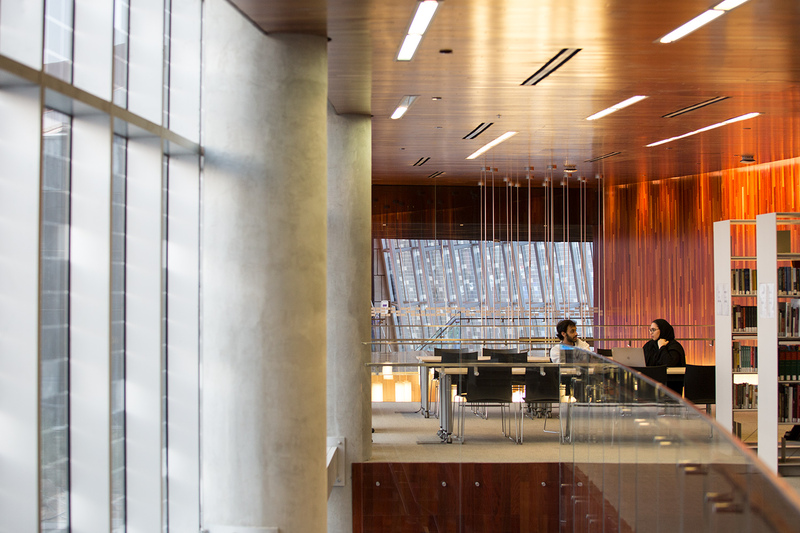 Learn more about degrees offered at NU-Q. 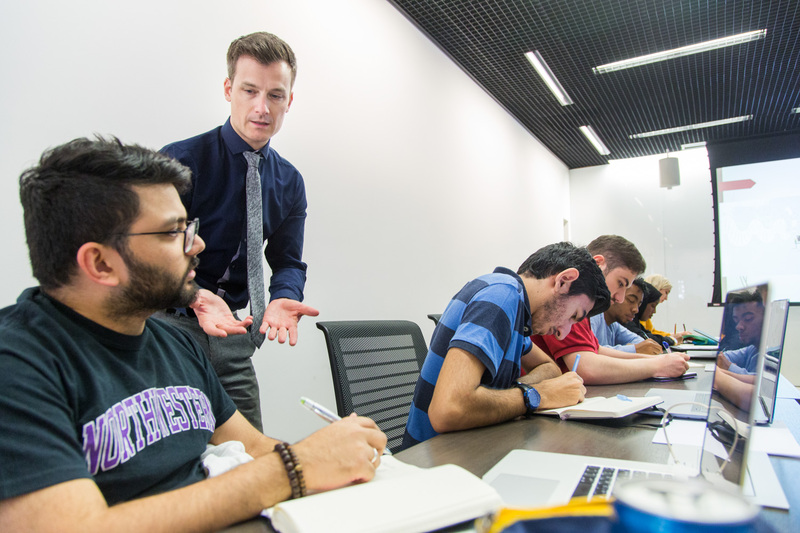 Our faculty in liberal arts bring years of experience in teaching and research.